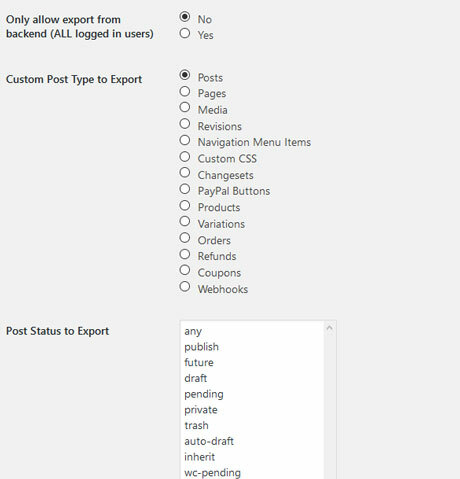 WordPress already has a bunch of options for importing and exporting data. With Simple CSV/XLS Exporter, you can do a whole lot more though. It lets you export your content to a CSV or XLS file. Posts, pages, and custom post types are supported. Simply choose what you would like to export and the appropriate fields. The plugin does the rest. 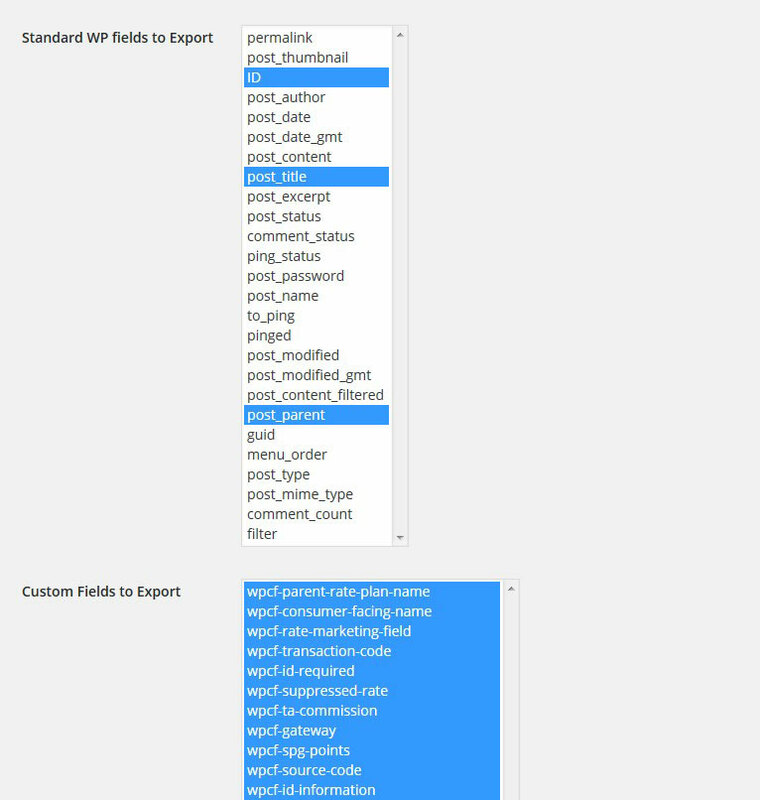 The plugin can export standard and custom fields. To get started, select a custom post type to export, save changes, and you will be able to see the appropriate custom fields. WooCommerce data fields are also supported. This plugin is available for free at this time.